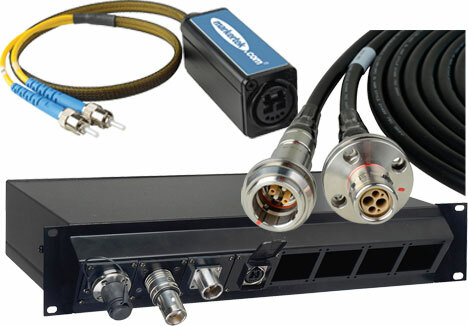 We specialize in custom fiber solutions for all Broadcast, Pro-Audio and Pro-AV applications. Our fiber technicians are Neutrik opticalCON, Canare HFO and LEMO SMPTE hybrid factory certified. Our fiber shop delivers the fastest turnaround times on custom fiber optic tactical snakes, SMPTE hybrid cables and rack panels, opticalCON cables & panels, multimode, singlemode and much, much more. Markertek is Your Best Choice for Everything Fiber! 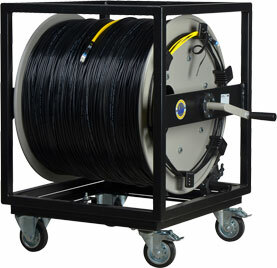 Let Markertek Build Your Custom Fiber!